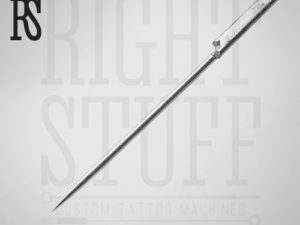 Still many people argue about a “status” of tattooing. They discuss this question even in mass media, quarrel with their opponents and prove their point of view. 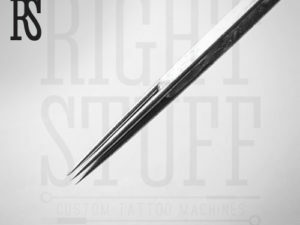 They examine the topic whether tattooing is an art or something else. To answer this question, it is necessary to give an answer to another related question — what is art? If we are talking about art in its narrow meaning — in particular, high art, then a tattoo cannot be called it. Expanding the concept of art to a more collective notion, which includes street art, graphic design, and, high fashion, then the tattoo is definitely at art. Ask the same stuff masters, working for years in their studios and performing perfect lines with machines and 7 RL needles, and they will call themselves “masters”. No one will contest this opinion, especially when he or she sees the result of this art craft — the most realistic image of nature or a human being, or a beast covering the client’s back, arm, chest or shoulder. 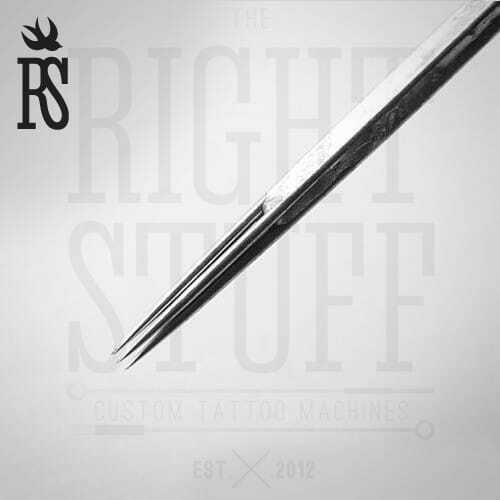 Using 0.35 in their diameter 7 RL needles, tattoo professionals make very accurate, neat lining and do not bring pain to their clients.